Download a printable Registration Form here or a Group Registration Form here. Chapter Sales Tables available for $15 - download form here. 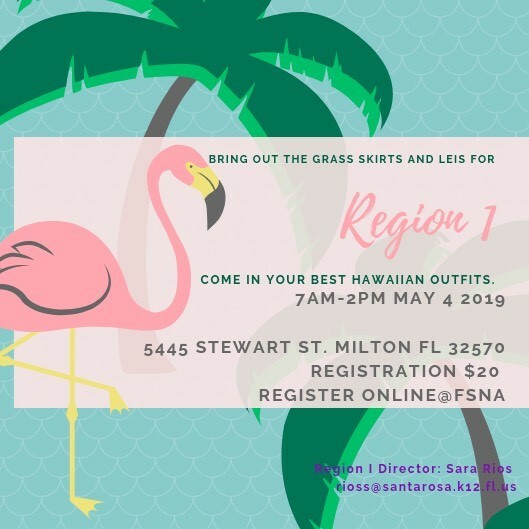 Region II members are invited to attend the Region I or Region III & IV Seminars! Chapter Sales Tables available for $10 - download form here. Thanks to everyone who joined us at the Region V Seminar! Thanks to everyone who joined us at the Region VI Seminar! 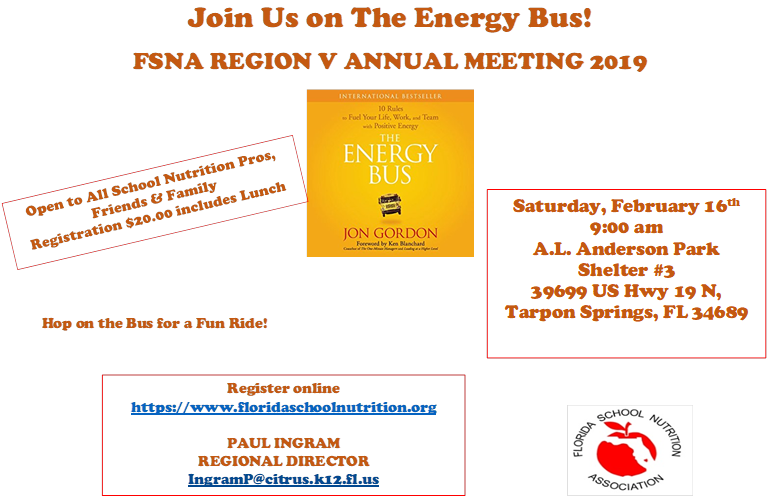 Region VII members are invited to attend the Region V Seminar or Region VI Seminar! See above for more details.